Honestly I was surprised, I truly liked her first romance and I hoped the second would have been as good. 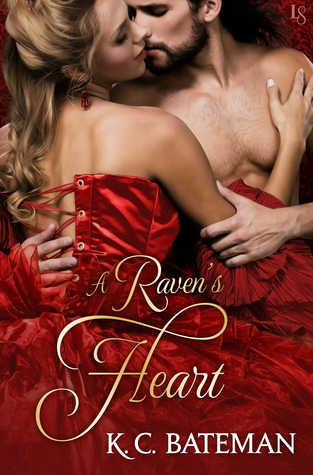 Well, A Raven's Heart is perfect. I was so charmed and amused by the wittiness of the protagonists banters and squabbles, I was captured by their mutual attraction and passion, I love nothing better than a long harboured love between friends! I even deeply enjoyed the background story, and spy romances are certainly not my favourite. It's catching, emtional, moving and thrilling; this novel is no doubt among those I will reread more than once. I now find myself in the need to read next one, despising the waiting.